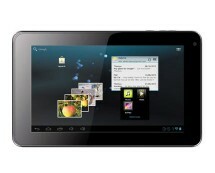 Tablets are some of the hottest gadgets at the moment so why not get in trend with the 7” Sumvision Astro+ Android tablet? It’s small, it’s fast and it won’t leave your wallet empty. 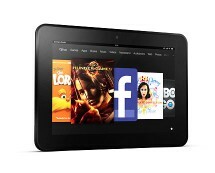 Grab yours now from ebuyer.com for only £74.99. Sumvision Astro+ 7” Review – Too Cheap To Be True? Sure, it’s not as good as the new iPad, but it’s not priced like the new iPad either. The Sumvision Astro+ is a budget tablet aimed at the casual user that only needs the basics functions of a tablet and doesn’t want to pay a ton of money to get them. If we were to describe the Sumvision Astro+ in a single word, we’d go with decent. 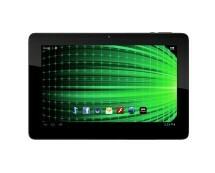 This tablet is not one of those devices that will rock your world but it won’t leave you a sour taste either. It is powered by an ARM Cortex A8 processor running at 1.2 GHz, which gives it plenty of horse power for web browsing, playing or running apps. Handling the graphics is a Mali-400 GPU which is powerful enough to run some 2D and even 3D games, also being capable of streaming 1080p MKV content to a big screen TV via the mini-HDMI port. The 7” capacitive touchscreen display has a resolution of 800 by 480 pixels, which is more than enough for the needs of the casual user. Touch response is good, even though it sometimes lags a little, but nothing unacceptable. 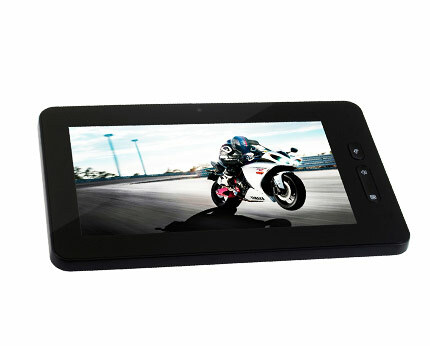 The tablet comes with the Android 4.0.3 operating system which makes it very intuitive and easy to use. In terms of storage, the 7” Sumvision Astro+ is more than decent, with 16 GB of internal memory and a card slot that allows you to expand the storage capacity by up to 32 GB. Battery life is up to expectations, with 7 hours of running time in light use conditions such as listening to music and around 4 hours when demanding games or power-hungry apps are running.